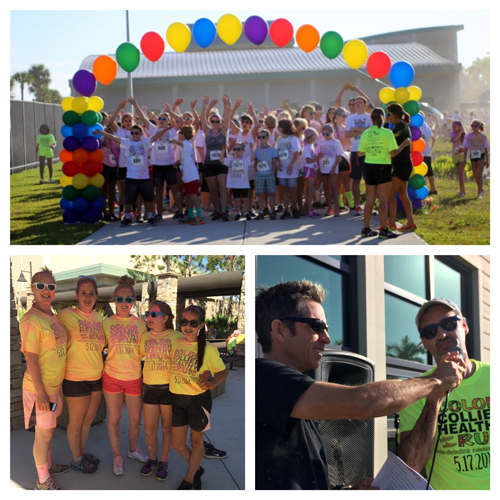 2nd Color Collier Healthy Run – 1,000 people participated! 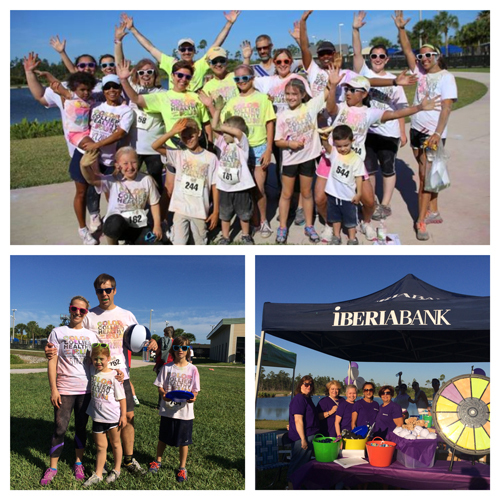 We had a great turnout at the 2nd Annual Color Collier Healthy Run. A total of 1,000 participants took part running, jogging and walking in the event, a non competitive family-friendly event. Participants were sprinkled and doused with colored corn starch as they passed three color stations. The course was two laps, totaling two miles. 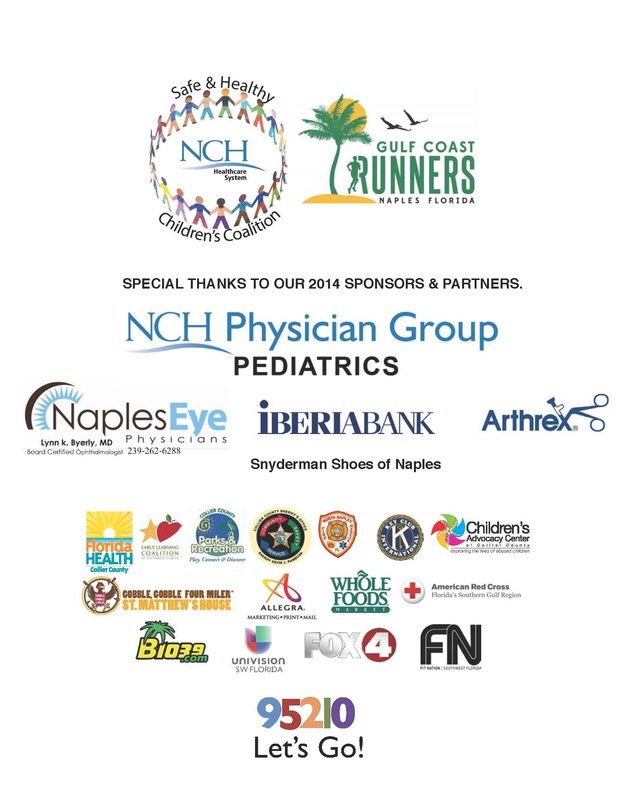 We are overwhelmed and humbled by the generosity of all our sponsors and 80+ volunteers. We could not have done it without you. 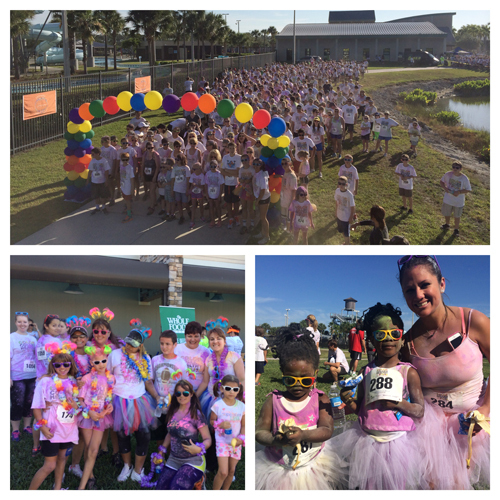 Thank you for making possible for many families to get out to have silly, colorful fun! 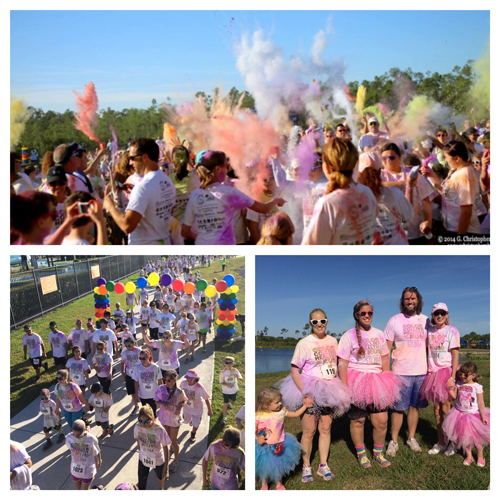 We cannot wait for 3rd Annual Color Collier Healthy Run! Whole Foods Market for providing the water, fruit and granola bars.